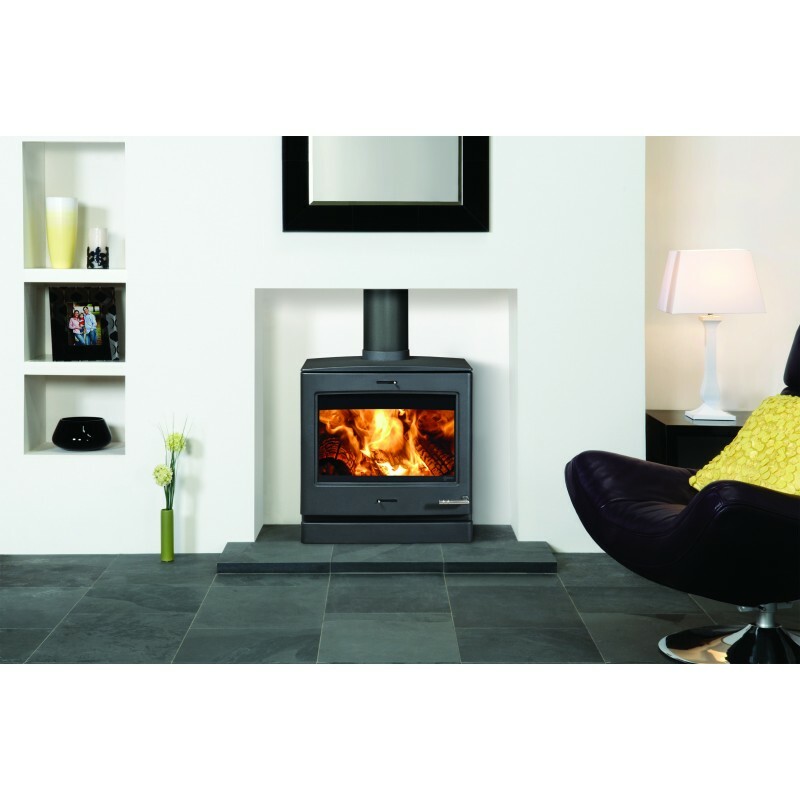 The largest of the Club range, the Club 8 is designed to provide high efficiency heating as well as creating an outstanding focal point for your living space. 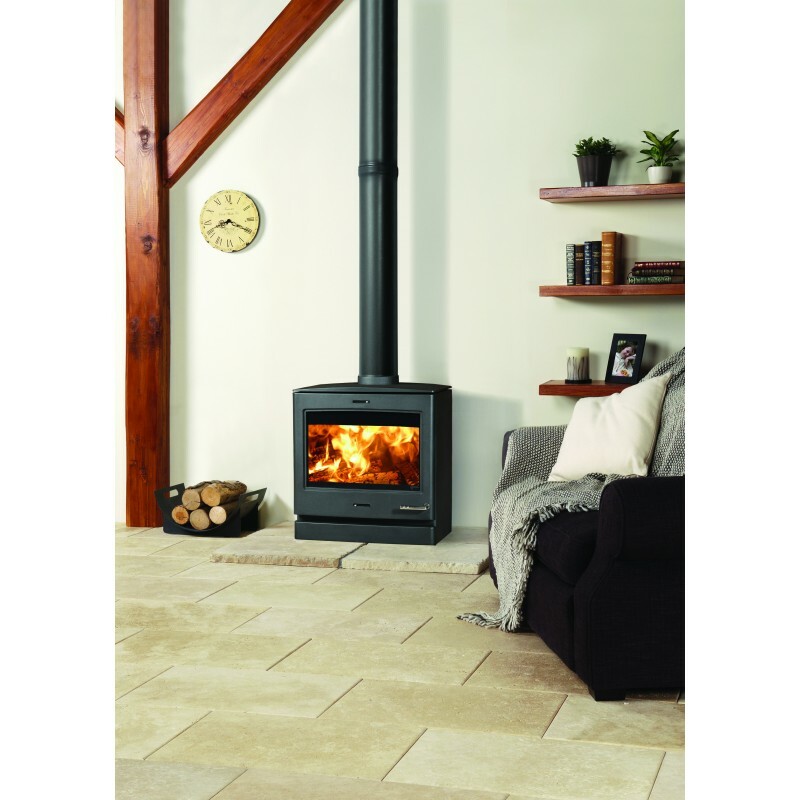 Choose from either the wood burning-only model or the multi-fuel version, the latter incorporating a riddling grate to allow you to burn smokeless fuels. 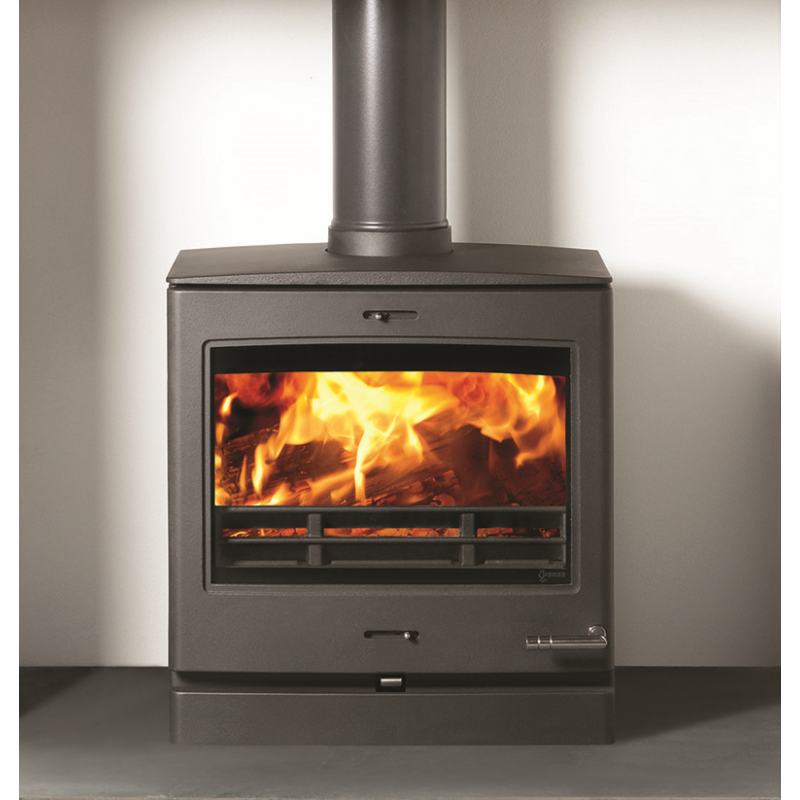 An optional decorative cast top is also available to further enhance it’s already impressive visual impact. 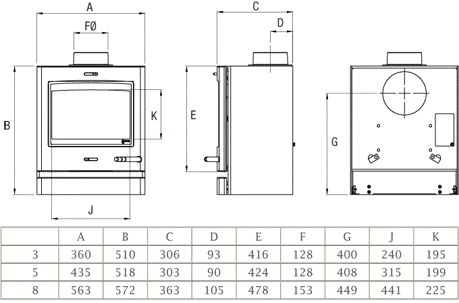 High output boiler version also available. 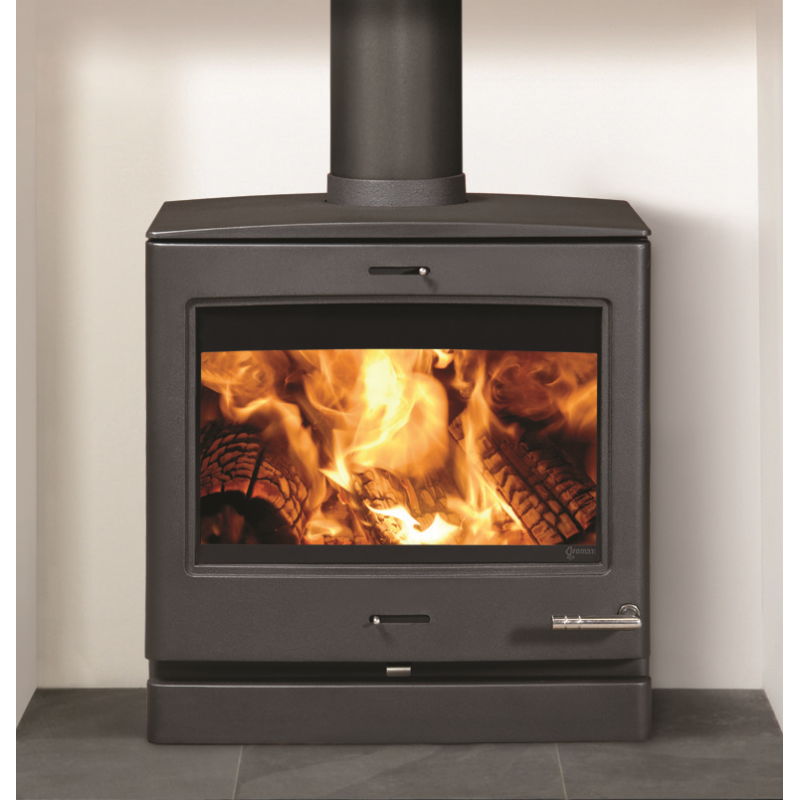 Do you have any questions about Club 8 Wood Burner Stove 8kw?